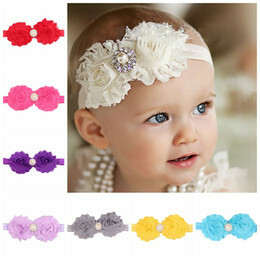 Valentine’s Day is coming up for you and your fiance, such a sweet time for the two of you! 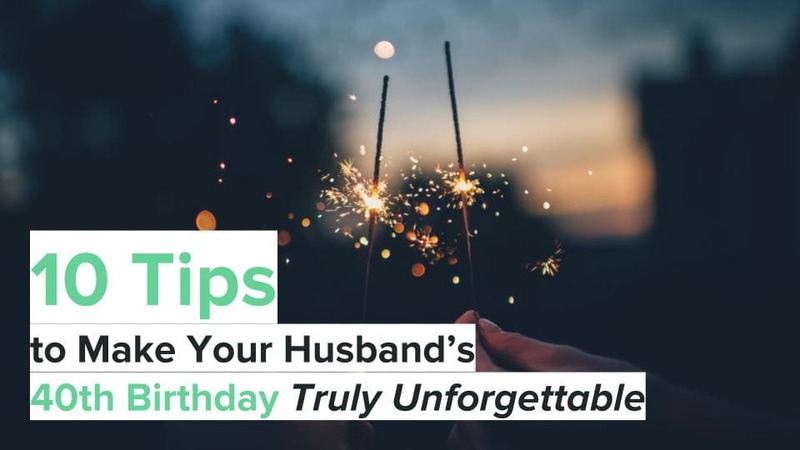 If you are not sure what to get them to signify this holiday as an engaged couple, this list will help you brainstorm and who knows, you might even find the perfect gift too! Take the time to read through and see what catches your attention. 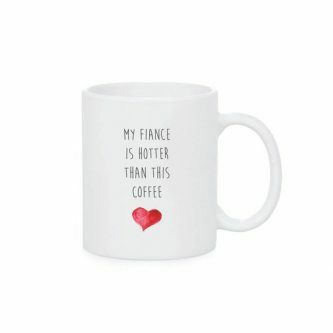 As a couple who is engaged, you love being each other’s! 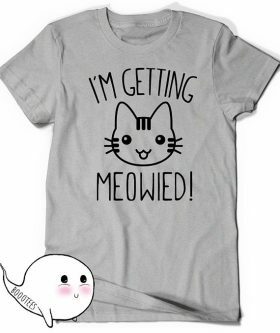 For the cat lover who is about to get married, this “I’m getting meowied” shirt is an awesome choice! 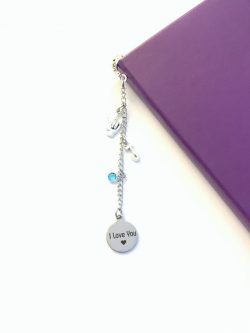 A simple bookmark to tell your bookworm fiance that you love them this Valentine’s Day. 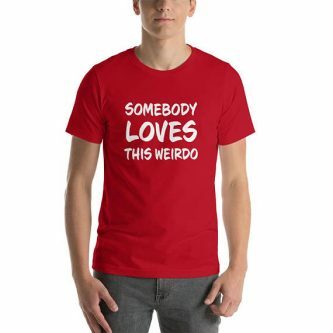 If they think of themselves as weird, or you are constantly teasing them about being weird, a shirt can go a long way to make them realize that weird is good. 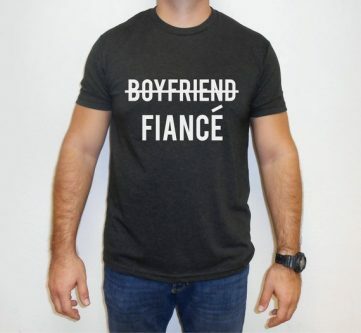 He is no longer your boyfriend, and is now your fiance. It is such a special title, everyone must know. 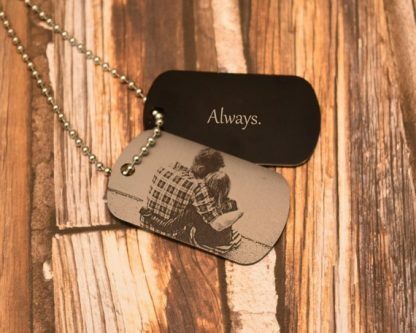 A picture of the two of you on this custom photo dog tag will delight him and then he will also be able to have you close to his heart, even when you may not be with each other. 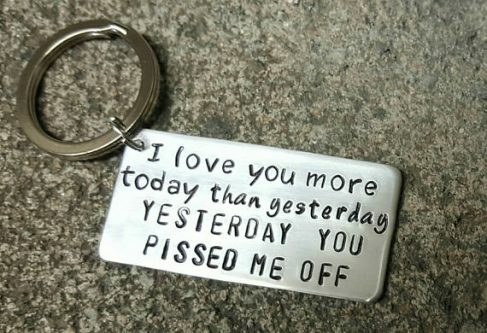 He may piss you off pretty regularly, but you always love him despite it! 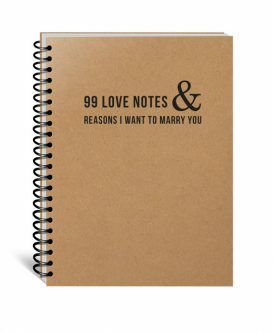 Give them a notebook full of 99 love notes and reasons that you want to marry them. 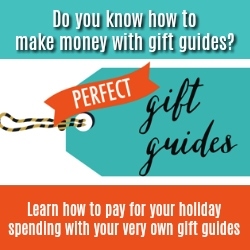 It is sure to help them feel loved and cherished. 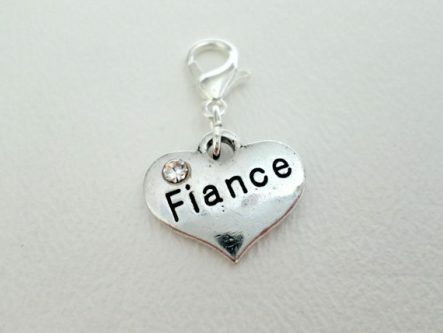 This “fiance” zipper pull will look great on a purse, zip-up hoodie, duffle bag, or wherever else they choose to hook it. 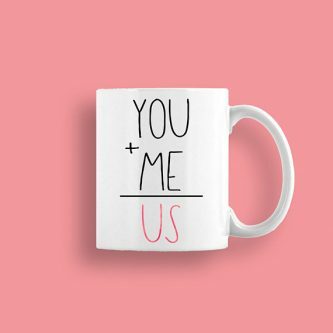 You + me = us. You two will always be an “us” now. He is your future trophy husband! 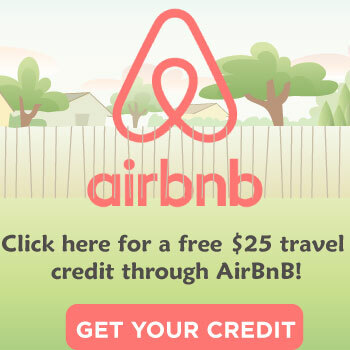 Your home is wherever you two are together. 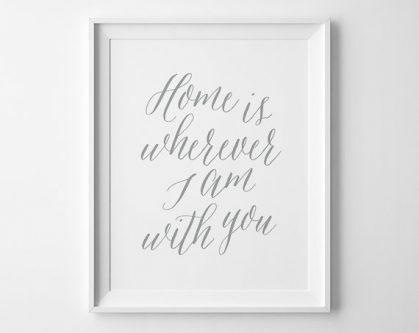 This will look amazing on the wall of your first home together. 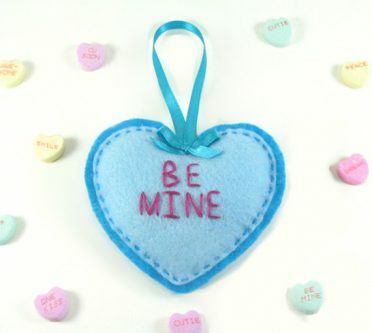 Remember your Valentine’s Day as an engaged couple forever with this “Be mine” candy heart ornament that will look beautiful on your Christmas tree each year. 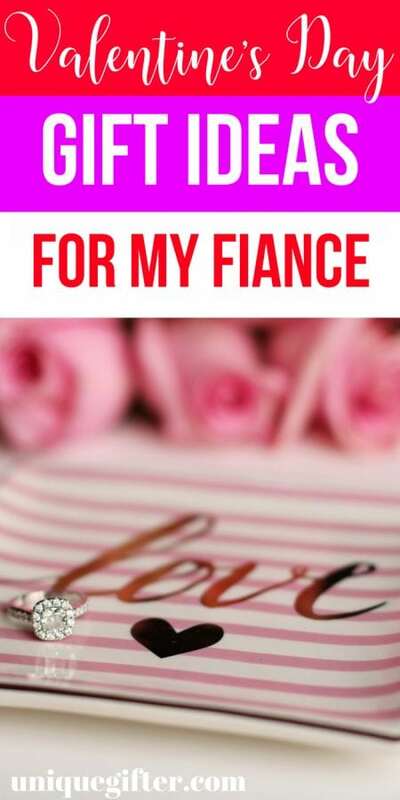 You are soon to be married, which means that you are each other’s forever Valentine. You loved them then and now, because you always have and always will. 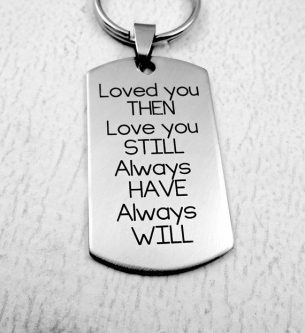 This keychain is so beautiful! 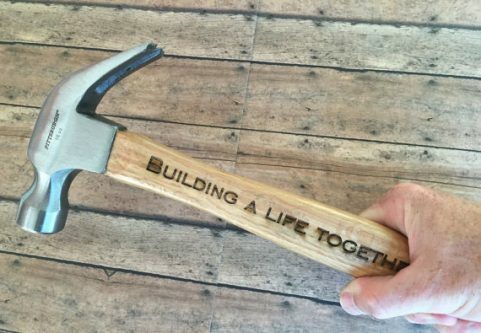 The life you build together may or may not be built with a hammer, but it will be built, one step at a time. 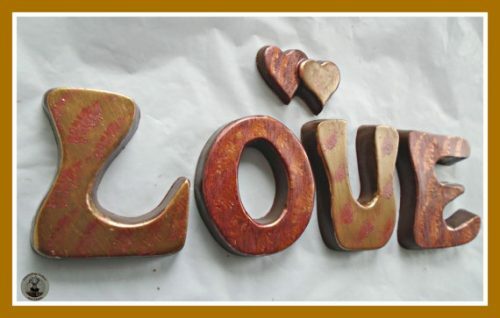 Love chocolate letters look amazing, but sure will make your fiance happy as they eat them too. It’s no lie, you are hotter than the coffee. 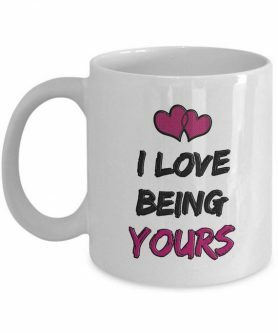 So, they need a coffee mug that tells the world as much, right? 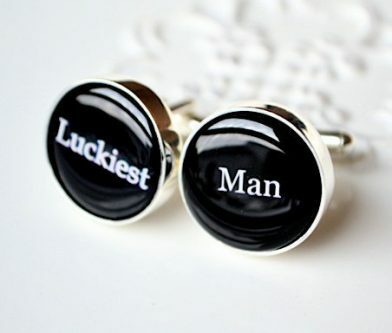 Great for your wedding day, to go with his tux, and for other times when he needs or wants to dress up. 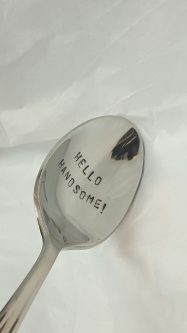 Every time he wakes up and stirs his coffee or tea, he will be reminded of how handsome you believe he is and his confidence will be boosted. The beach is where it’s at, take your fiance to the beach and surprise them with the getaway with this beach themed bracelet that they can wear while you’re there together. 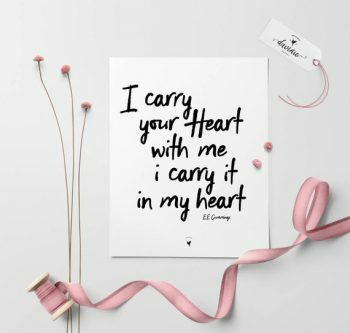 It’s a special Valentine’s Day, and sometimes the simplest gifts say much more than the fanciest ones when you will be spending the rest of your lives together.